A safe workplace is a productive workplace. 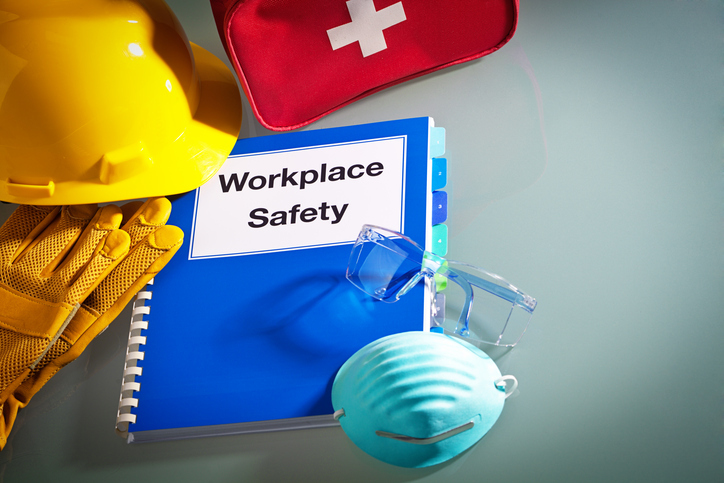 Do you know the safety hazards your employees could encounter? In this webinar, Laura Bonk of Corporate Environmental Advisors, will discuss the processes for hazard identification, evaluation, prioritization and control, along with a brief review of selected OSHA regulations applicable to small businesses. 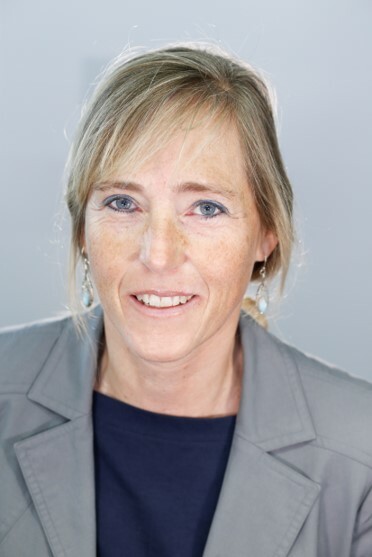 Laura M. Bonk has over 20 years of experience in the environmental health and safety field. She has worked at power plants, drinking and wastewater plants, machine shops and manufacturing facilities throughout the United States. Environmental Advisor, Corporate Environmental Advisors, Inc.